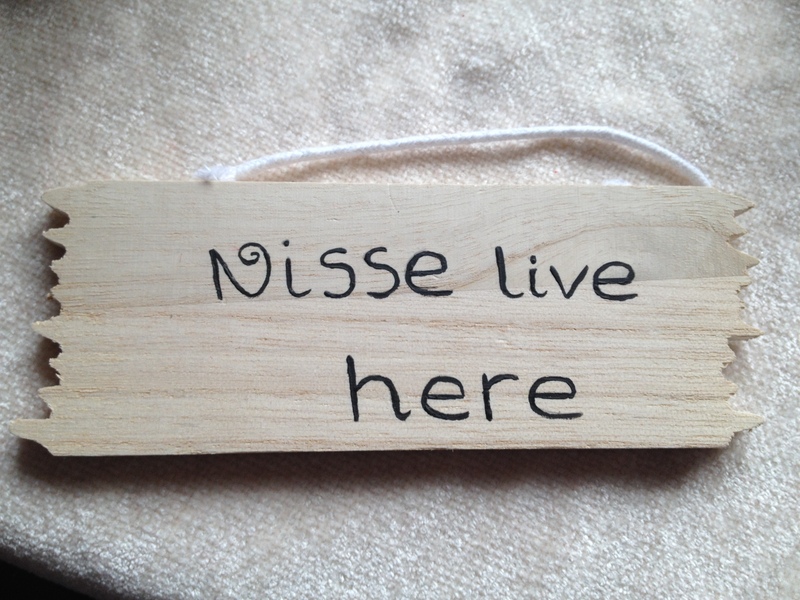 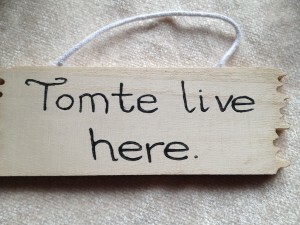 Home / STORE / Miscellaneous / Nisse / Tomte Live Here Signs. 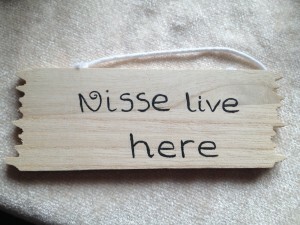 The Nisse / Tomte are playing games with you! 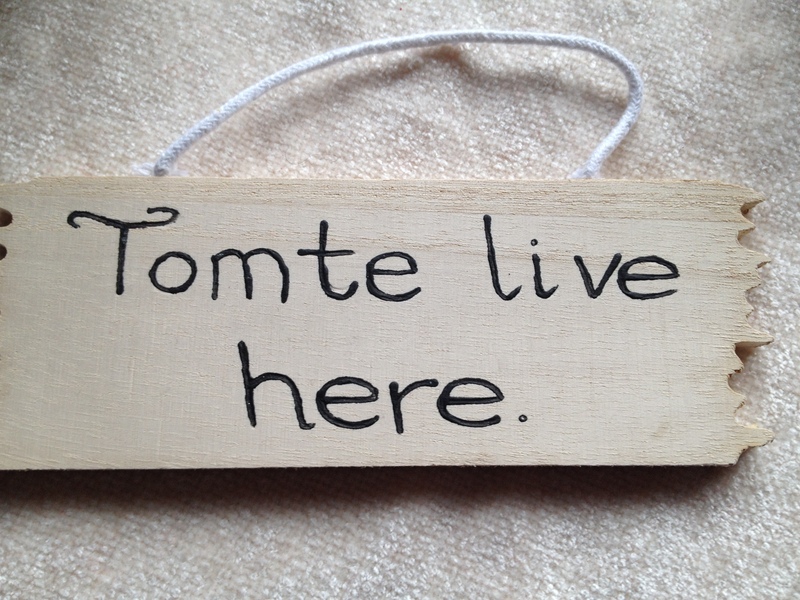 Will you catch one out and spot him!